Never before have wealth creation, economic risk and politics been so closely intertwined with the performance of prime residential and commercial property markets. 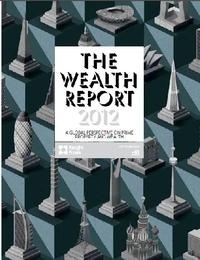 Drawing on insight from Knight Frank, Citi Private Bank and other leading commentators, The Wealth Report 2012 pulls together all these strands and explains their connections and likely implications. All whitepapers are available to you and free of charge. 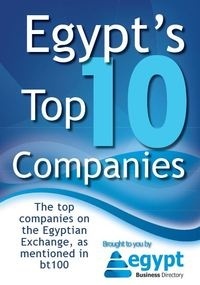 This whitepapers is provided by Knight Frank.